After an amazing show in Las Vegas, International Carwash Association is taking the momentum from that show to Amsterdam, 5 - 7 October for the first Car Wash Show Europe. 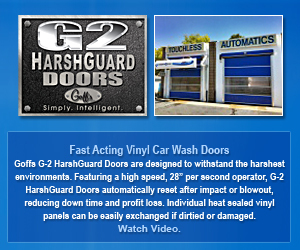 Designed for the European Car Wash owner/operator, it's a great venue to get new ideas for your business! Remember, as members of ICA, you already receive free passes to the show. 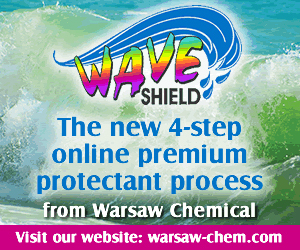 Visit http://eu.carwash.memberregistration.nl to view the full article online. This marks the family owned and operated chain's first location in Lawrenceville and second in Alpharetta. The company now has 69 locations in four states. Visit http://carwash.org/news-landing/2015/05/21/autobell-car-wash-opens-locations-in-lawrenceville-alpharetta-bringing-total-in-metro-atlanta-to-eight to view the full article online. Washing your car by hand at home typically can waste 50 gallons of water per 10 minutes. 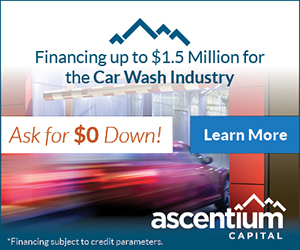 Commercial car washes are designed to save water and cut down on pollution. Visit http://www.sacbee.com/entertainment/living/home-garden/article21417411.html to view the full article online. Our bodies have a language of their own, and their words aren’t always kind. Your body language has likely become an integral part of who you are, to the point where you might not even think about it. What follows are the 15 most common body language blunders that people make, and emotionally intelligent people are careful to avoid. Visit http://www.entrepreneur.com/article/246275 to view the full article online. Good communication is vital to any business. Sales, hiring, marketing and other important business functions rely on the ability of a company's leaders and employees to exchange information, collaborate and make decisions. But as many businesses have experienced firsthand, that flow of information isn't always smooth and seamless. Visit http://www.businessnewsdaily.com/7954-business-communication-failures.html to view the full article online. Visual communication is all around us, and we process images 60,000 times faster than text alone. Remember the old saying an image paints a thousand words? What’s more, images play a bigger part in how we feel about something, psychologists have found that pictures enhance or affect emotions and attitudes. Let’s look at some great examples of brands that are using these elements and what you can take away from them to help kick start your small business. Visit http://www.business2community.com/brandviews/wyzowl/visual-communication-storytelling-can-kick-start-small-business-01215804 to view the full article online. Five ideas for drawing inspiration for content marketing from within the company, whether it’s taking a look at your product from the user’s perspective or repurposing an internal presentation. Visit http://blog.hootsuite.com/small-business-content-marketing-ideas/ to view the full article online. 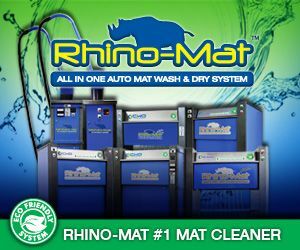 MacNeil Wash Systems, a leader in conveyor car wash engineering, is pleased to announce that Anthony DiGioia has joined its sales team as a regional sales manager for the Southwest U.S.
Visit http://carwash.org/news-landing/2015/05/26/macneil-wash-systems-appoints-anthony-digioia-as-new-regional-sales-manager to view the full article online.